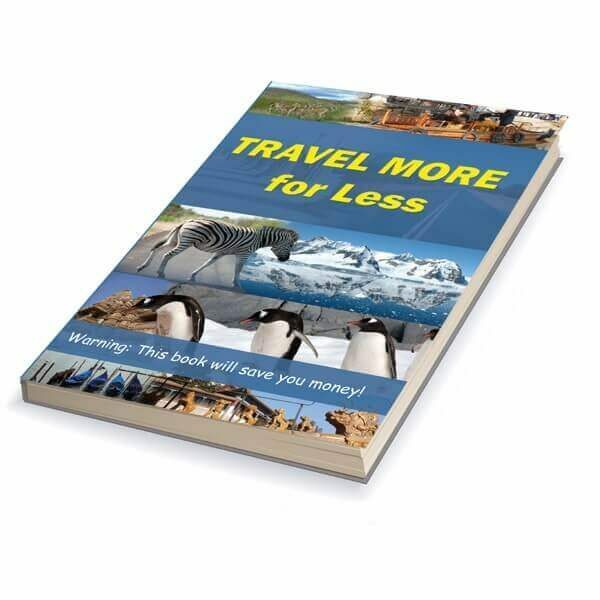 Travel More for Less provides information on how to obtain a passport and visas, to saving money on airfares, accommodation, transport, sightseeing, eating, travel insurance and everything else. It will help you overcome any apprehensions you have about leaving everything behind and going on the road. Learn the best ways to keep your money safe whilst travelling. It will run through the different options for travelling with other people or by yourself. You will learn about the dangers faced when travelling and how to avoid them. Travel More For Less will help you work out what to pack and what to pack it in for your next big trip. The book talks about the process of engaging guides and drivers. It provides useful information about taking photos. Moreover, it sill help you in doing laundry, maintaining power for electrical devices, looking after your telecommunications requirements, etc. Furthermore, it provides briefs on learning languages, the best value countries, the best festivals, and local customs to be aware of. Regardless of age, if this is your first big trip, Travel More for Less can save you a great deal of money and time. It is great for young adults taking a gap year and it is also great for older adults who have just retired and are ready to take the big international trip they have been preparing for. 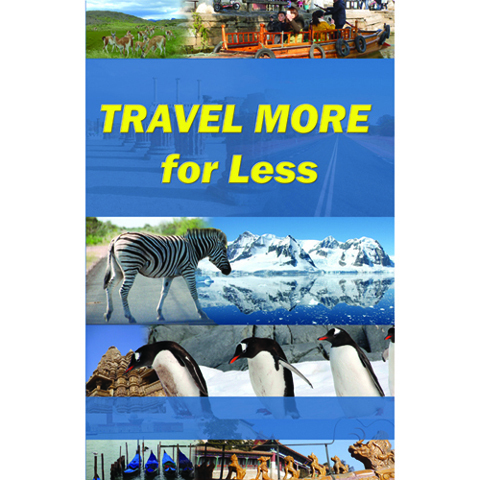 Purchase Travel More For Less. 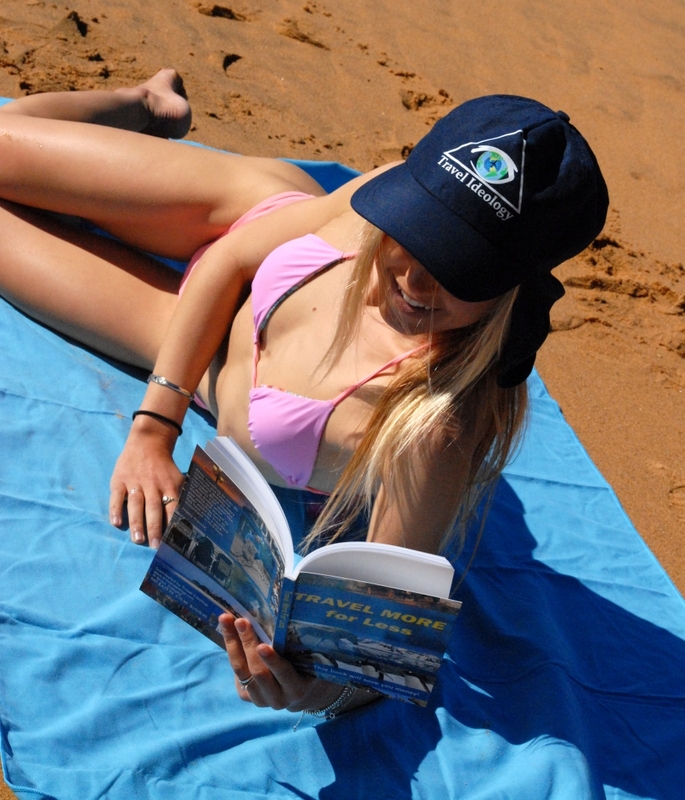 This great little book will save you money for long term travel. If you are planning a long trip overseas or even smaller trips, this is the resource you want. Purchase Travel More for Less for information on how to obtain a passport and visas, to saving money on airfares, accommodation, transport, sightseeing, eating, travel insurance and everything else. It will help you overcome any apprehensions you have about leaving everything behind and going on the road. Learn the best ways to keep your money safe whilst travelling. It will run through the different options for travelling with other people or by yourself. You will learn about the dangers faced when travelling and how to avoid them. Purchase Travel More For Less to help you work out what to pack and what to pack it in for your next big trip. The book talks about the process of engaging guides and drivers. It provides useful information about taking photos. Moreover, it sill help you in doing laundry, maintaining power for electrical devices, looking after your telecommunications requirements, etc. Furthermore, it provides briefs on learning languages, the best value countries, the best festivals, and local customs to be aware of.